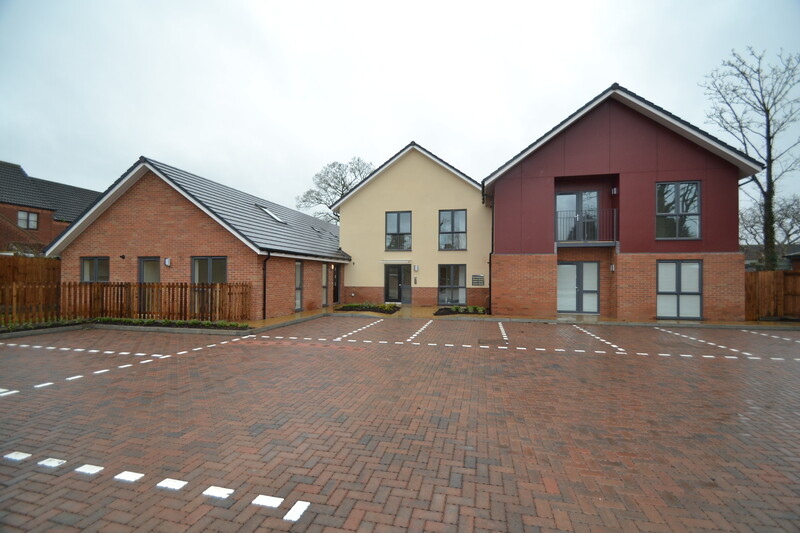 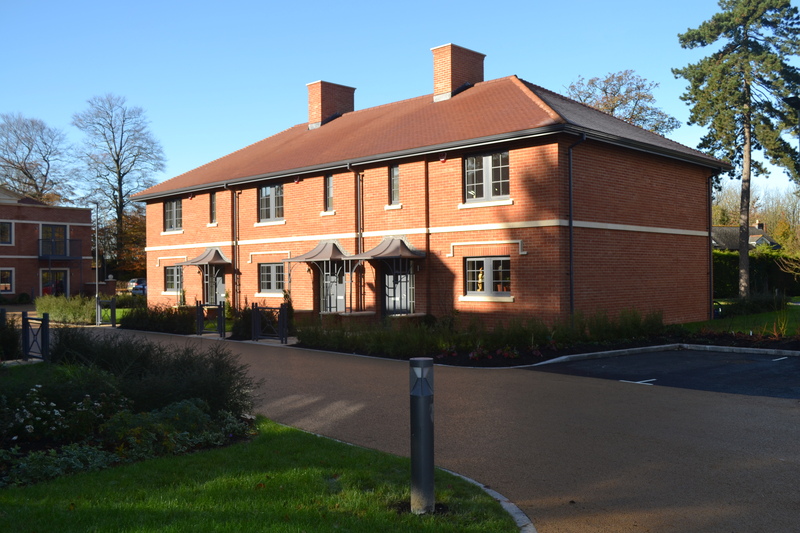 Commissioned by NHS Gloucestershire and Gloucester County Council, this supported living accommodation will enable young people with severe learning difficulties and behavioural challenges to live independently in the community. 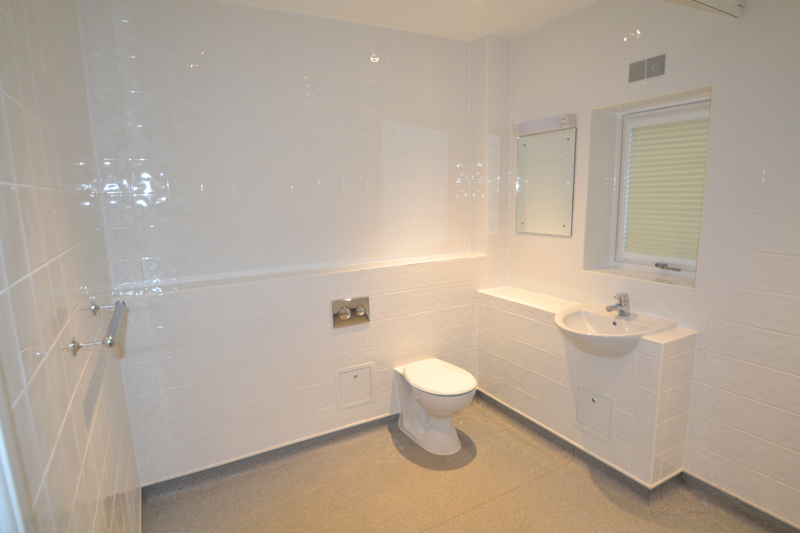 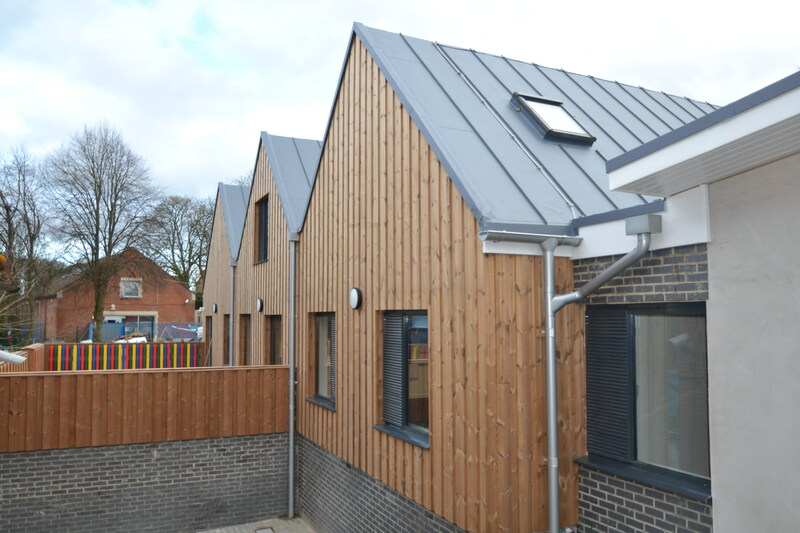 Internal works – internal hardwood windows and window boards, door linings, installation of internal timber staircases, boxing-in of pipeworks, counter-battening to internal walls to provide a void for services, plywood lining of bathroom walls, various noggins and pattresses. 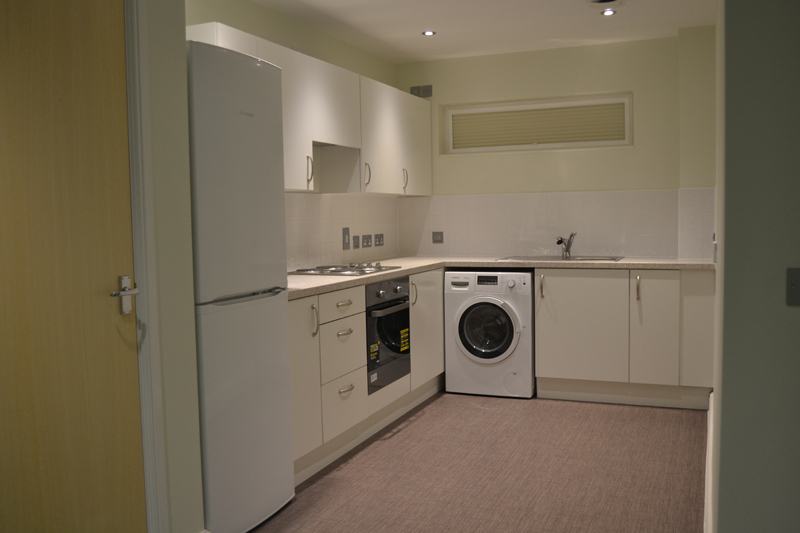 We also carried out traditional door hanging, door stops, skirting boards, architraves, slatted shelving inside airing cupboards, balustrading to stairs, installation of kitchens, ironmongery and various fixtures and fittings. 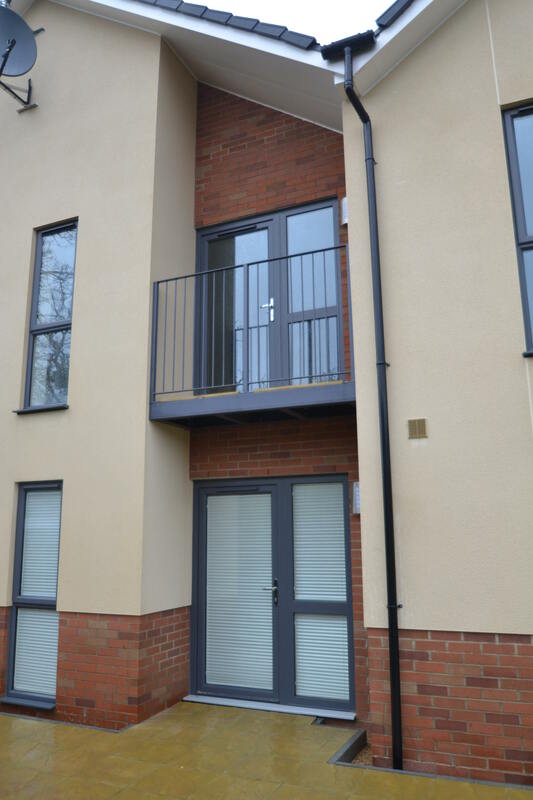 Exterior works –fixing of timber battens to various elevations of the building and cladding with Supalux and Trespa panelling, fixing of timber decking to balconies and external door sets including side lights.